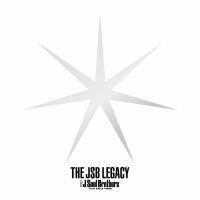 Sandaime J Soul Brothers find themselves in an exciting position with the release of “The JSB Legacy.” Last year, they challenged a boy-band landscape dominated by Johnny & Associates acts — doing well in a full on battle with Arashi. Now Sandaime wants to prove it’s not a passing fad. Hype helped the group win its second Japan Record Award in December, and hype carried it into the release of “Legacy,” which sold more than 476,000 copies in its first week. That makes it the best-selling album of the year so far. A section of new songs — “Dream Girl,” “Over & Over” and “Beautiful Life” — comes in after previously released single “Unfair World.” But this trio of upbeat tracks feels as if it was just squeezed in between a pair of ballads to ensure a chunk of the album wasn’t overly mellow. On their own, none of the songs stand out as being particularly noteworthy. 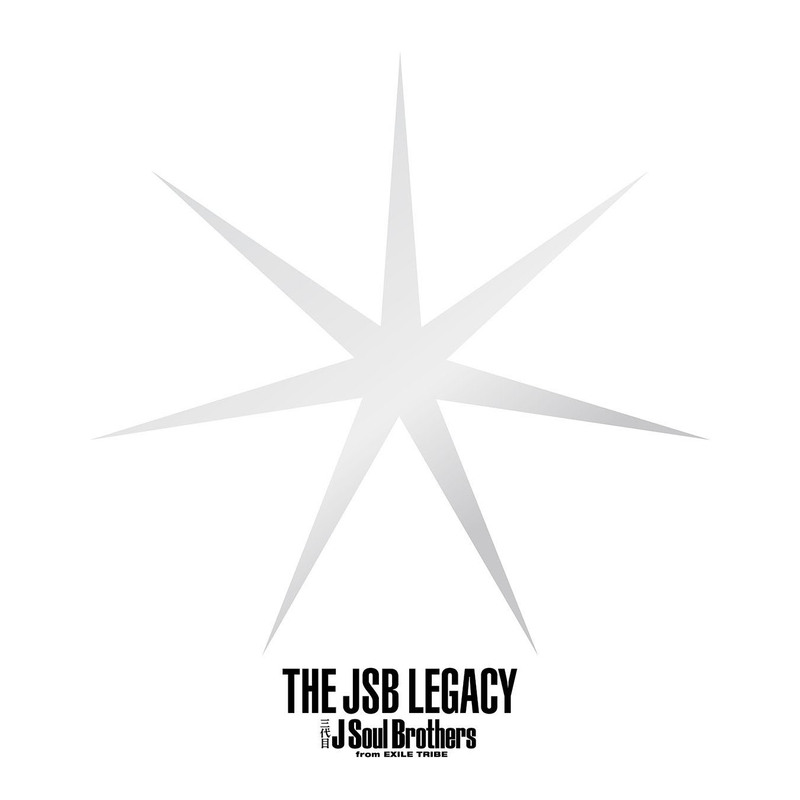 While it’s great to see Sandaime presenting a challenge to the J-pop status quo, “Legacy” is still a bit predictable — contemporary party music with some mellow moments. There’s no monster hit, like “R.Y.U.S.E.I.,” either, which makes me wonder if the guys are an authentic agent of change in the J-pop boy-band world.